perform the appropriate quality control once the assignment has been completed. We invariably use the same (i.e. only one) translator for a given project. Large, deadline sensitive assignments may require the use of more than one translator – a not uncommon occurrence and one that requires diligent resource management and quality control. For repeat clients, we do our best to assign the same people (translation project resources) to their assignments. This is to ensure that the translator and other translation team members are familiar with the terminology in common use by a given client. Nothing is more powerful than the 'right words'. Everybody makes mistakes and all written material should be viewed by a second set of eyes. If you require editing or proofreading services, we can provide it. 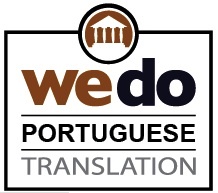 We have over 50 freelance translation resources available to serve you. in this section. Please check back soon! 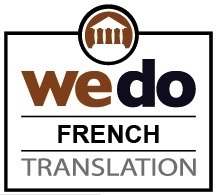 We have relied on CILFO Translations for all of our translation needs since 1990. We have, and will continue to use CILFO Translations because all of our documents are returned on time and error-free. 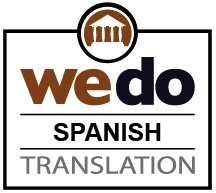 Spanish or French in 7 Days - FREE Trial. No textbooks. Proven Onlingo Method. Speak like a native. Try it FREE.